Is anyone else experiencing low air flow in some of their registers? I'm finding that the blower in the furnace seems weak, not blowing ac air strongly through my registers, especially upstairs. The Mattamy furnaces are not variable speed. 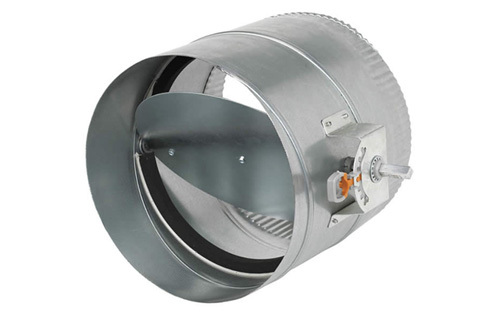 They are set to low speed for cooling and high speed for heating. This is probably why the air flow is much less with the AC. I had it installed after closing, the ac breaker is on and the ac itself is definitely wrking fine. It's the amount of cold air the furnace is pushing up that seems too low. Go to the registers that are blowing low air, take the register cover off and stick your hand in the hole. Feel for a metal flap, make sure your flap is wide open. If that doesn't work then you may want to close all your vents in the basement as your basement is most likely really cold and upstairs not so much. The vents the builder gave you do not have air control they are just open vents. I like to replace all of the builder basement ceiling vents with new steel ceiling with air control. Make sure they have the screw holes as you need to attach them to the ceiling. You can purchase magnetic covers too, I have then they work well. Just be sure not to close any of your air intake vents as your furnace needs those ones. If that doesn't work then you may want to close all your vents in the basement as your basement is most likely really cold and ,,,,,,,,.,. Justagirl is right and wrong. 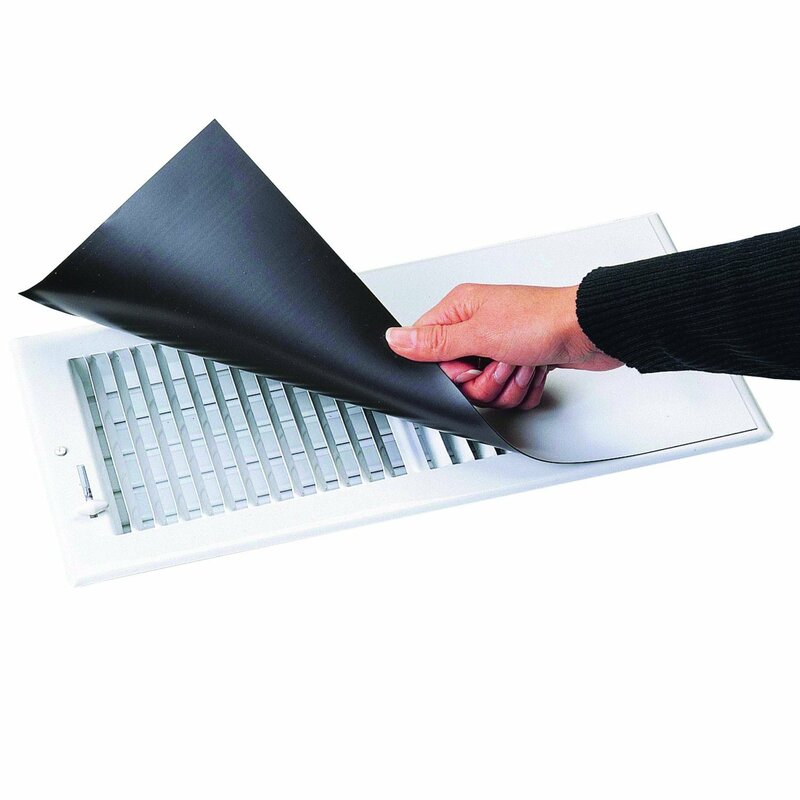 The OP should remove the register cover, reach into the duct, and confirm that the damper in the duct is open BUT, people should not close ALL of the vents / registers in basements. Regardless of location air needs to move around for it to be "conditioned" properly. Air conditioners remove heat from homes but they also remove humidity. If "all" of the basement registers are closed then the AC has no real chance to remove humidity from the basement. In basements the Air Return and at least ONE register should be open. If the OP is in a new home and air flow from "some" registers is very weak then they should include that as an issue on a warranty list and the builder should be able to "balance" the air flow better in the home. Unfortunately the OP probably has no real evidence so the builder may dismiss the issue. I use an infra-red camera to confirm air flow at registers and it shows specific and accurate temperatures coming from each register. Yesterday at a 30 day warranty inspection of a Mattamy home I found significant air flow issues they WILL be fixed by the builder because the infra-red evidence is indisputable. Like many of my customers say - "It's crazy not to have you in to inspect the new home, crazy." HHI, can this issue be looked after even after the 30day period through the builder? Yes, your HVAC duct system is covered for 2 years although it would be best to go through a winter first to determine if the house is comfortable during that time. If it is comfortable then a register with slightly less air flow is irrelevant. Air flow at each register will not always be identical. Some homes, because of how they are designed have cool rooms. Especially watch for homes where one room has 3 exterior walls. Everyone should confirm that the room above the garage is comfortable. Also note - that furnaces are also covered for 2 years regardless of who installs the AC provided that installer is a licensed HVAC company. Mattamy reps and workers have told hundreds of home owners over the years that the installation of the AC by someone other than them voids the furnace warranty. This is absolutely NOT the case and Tarion will confirm what I say is true.